Danish Cultural Institute in Estonia, Latvia and Lithuania often supports Human Rights cinema in Kanepes Cultural Center (Riga, Latvia) by providing documentary films from our collection. 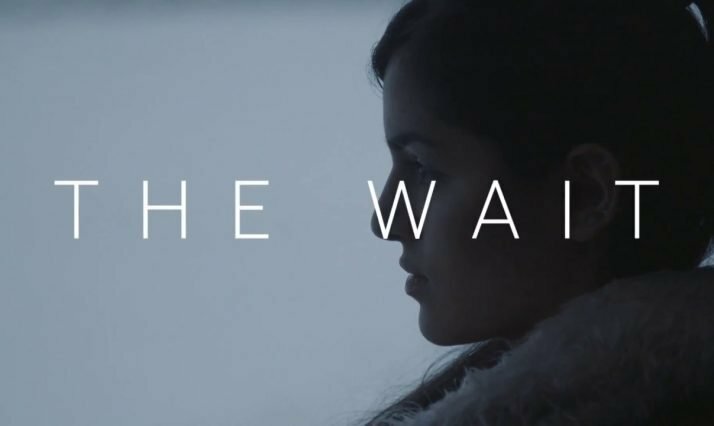 On the 15th of May at 19:00, we will screen “The Wait” (Denmark, 2016), directed by Emil Langballe and Andrea Storm Henrksen. Rokhsar Sediqi, 14, lives in Denmark with her mother, father and five siblings. In her spare time, she plays in the local football team. Around five years ago Rokhsar and her family fled from Afghanistan, and after six months on the run they ended up in Denmark and applied for asylum. But the Danish Immigration Service is not convinced they are persecuted by the Taliban in Afghanistan, and the family has repeatedly been refused asylum. They are now waiting for the final decision, but the wait has changed Rokhsar forever.